The man responsible for some of YouTube’s best educational content is planning to take a deep dive into the history of our planet. 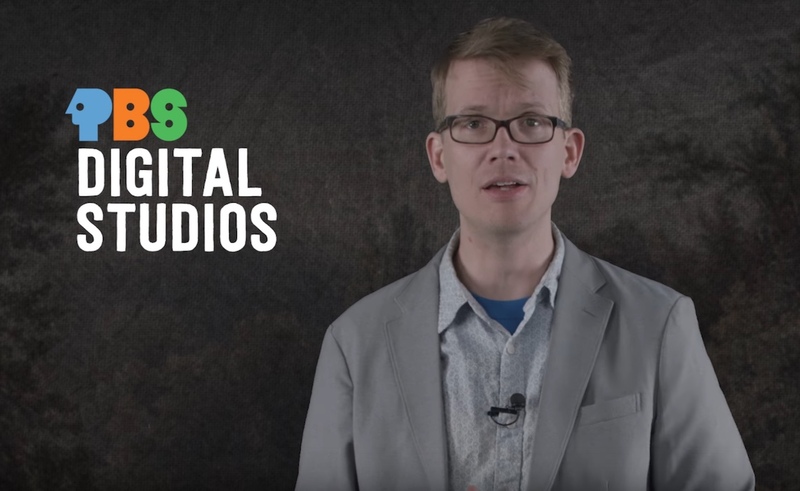 Hank Green will co-host Eons, an upcoming series about natural history born out of a partnership between Green’s production company Complexly and PBS Digital Studios. In Eons , Green, paleontologist Kallie Moore, and science writer Blake de Pastino will track the development of life from its origins four billion years ago to the Ice Age. Through a series of vignettes, the three co-hosts will discuss a diverse array of organisms, ranging from dinosaurs to saber-toothed tigers to humans. One goal of the show, as Green noted in a press release, is to get viewers excited about paleontology. Eons will be the third partnership between Complexly and PBS Digital Studios. The two companies previously teamed up to create several new “courses” for Green’s Crash Course channel, and they also linked up for The Art Assignment, which starred Green’s sister-in-law Sarah Urist Green. The first episode of Eons will arrive on June 26, with new ones following weekly after that.